A teacher by profession, Clive Rowlands was one of a rare bread who lead his country on his international debut, but unfortunately it was in a game which was long remembered as Wales lost to England at Cardiff in the snow in January 1963. 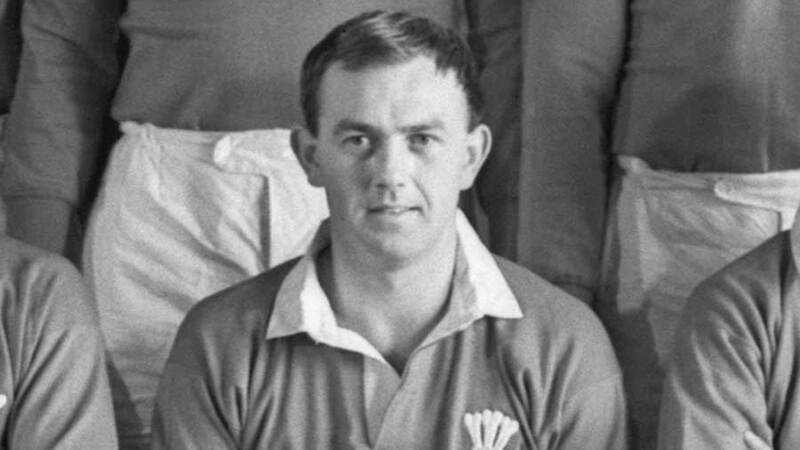 He captained Wales in all of his 14 appearances - losing four of the first five - but leading them to the Triple Crown in 1965, missing out on the Grand Slam when they lost to France at Colombes in what turned out to be his final match. Between 1968 and 1974 he coached Wales - the youngest person to hold the post - and also managed the Lions tour to Australia in 1989 and Wales at the inaugural World Cup in 1987. He was President of the Welsh Rugby Union in 1989.